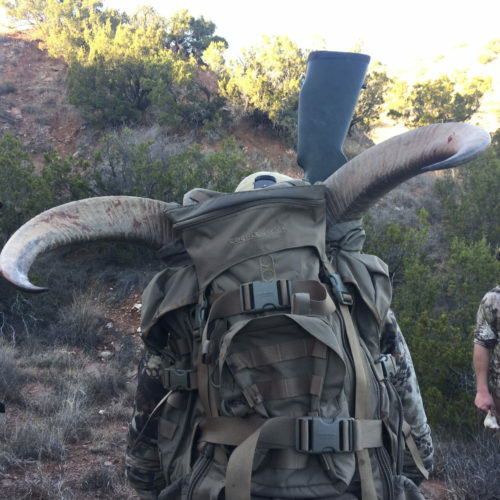 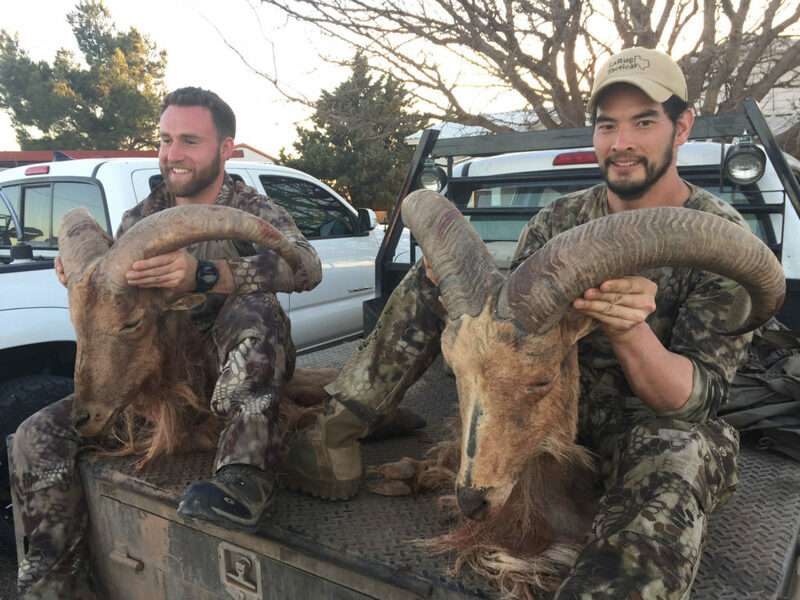 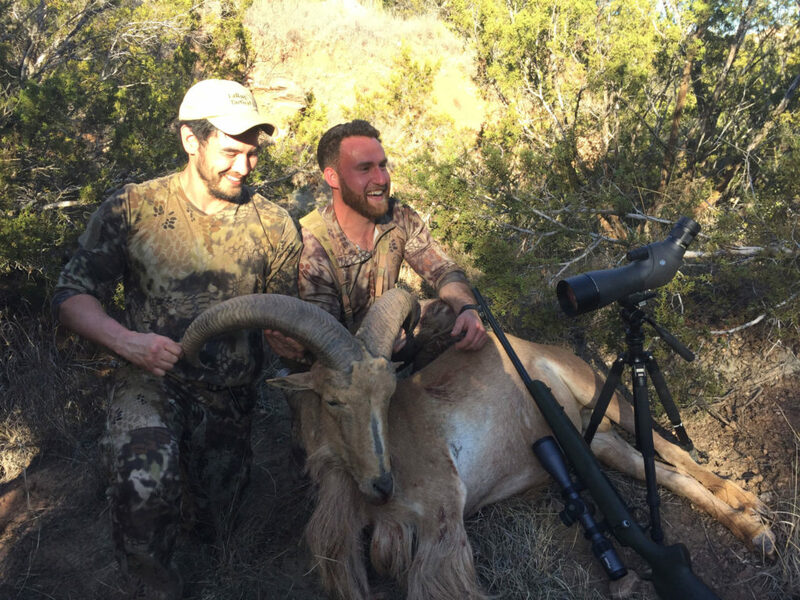 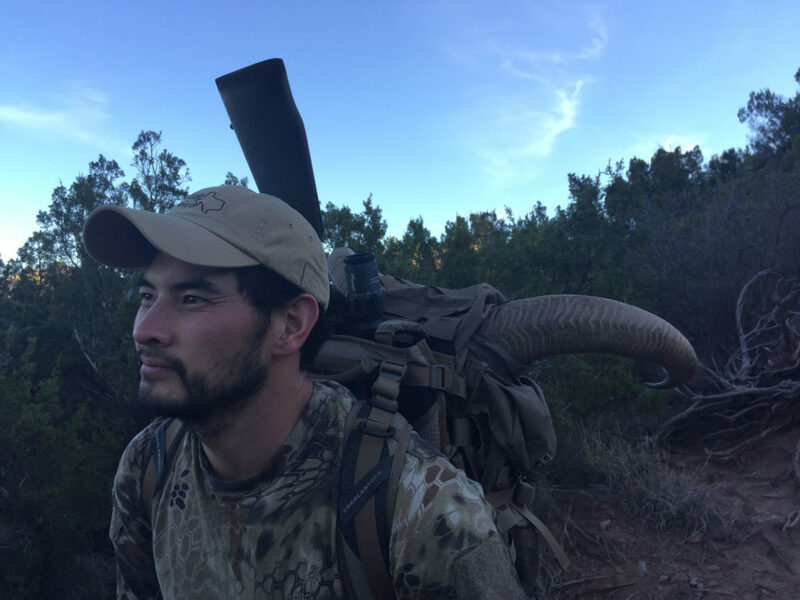 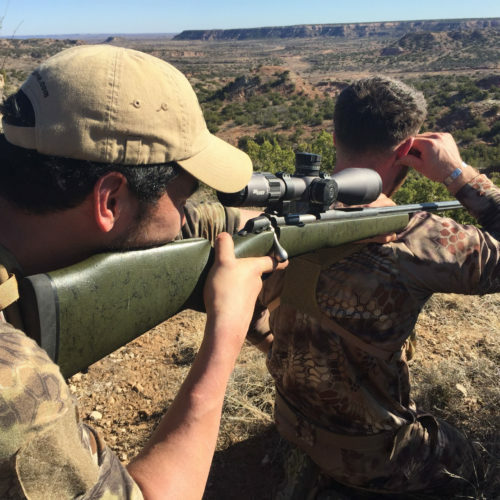 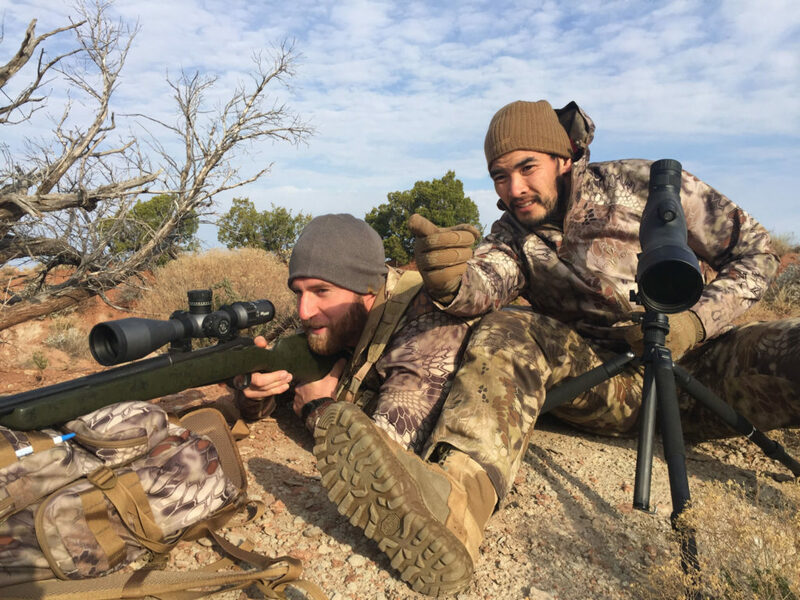 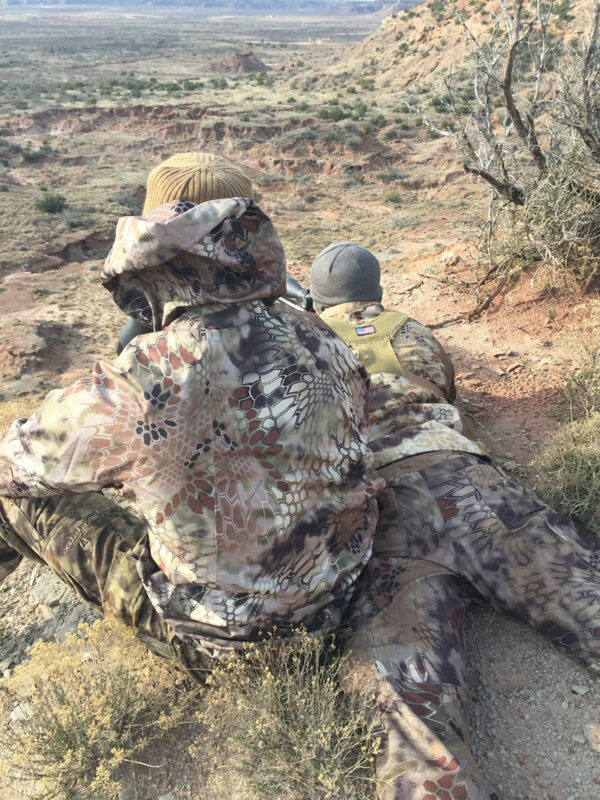 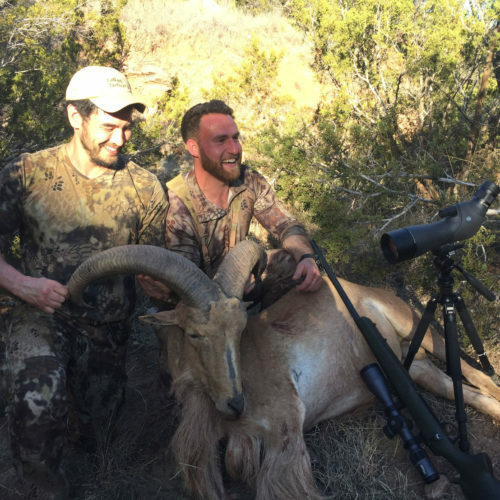 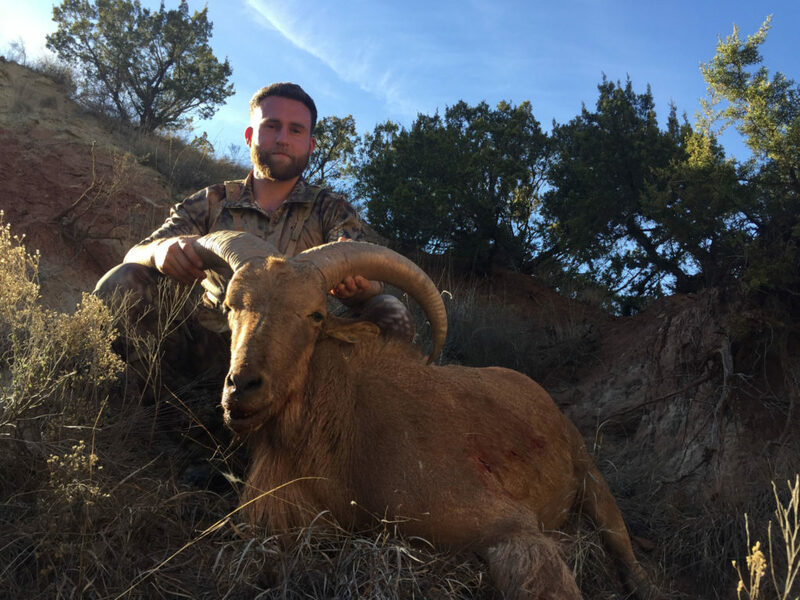 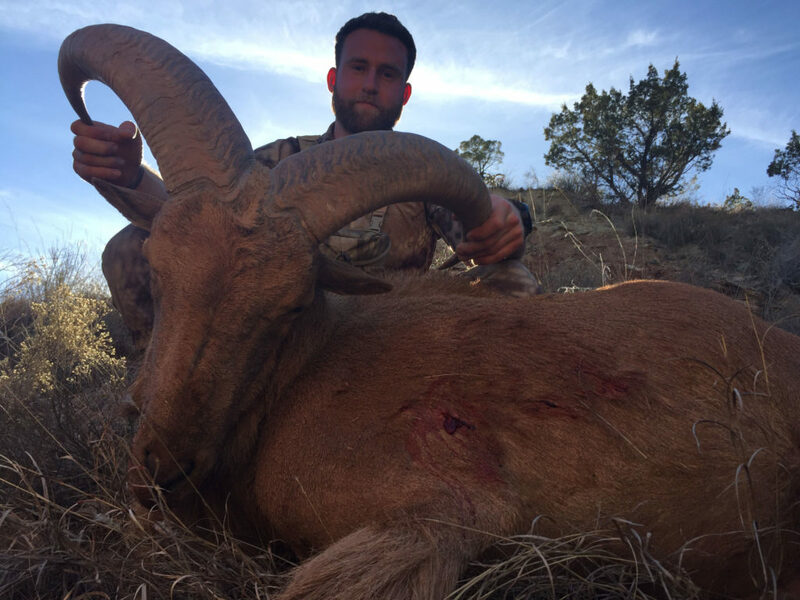 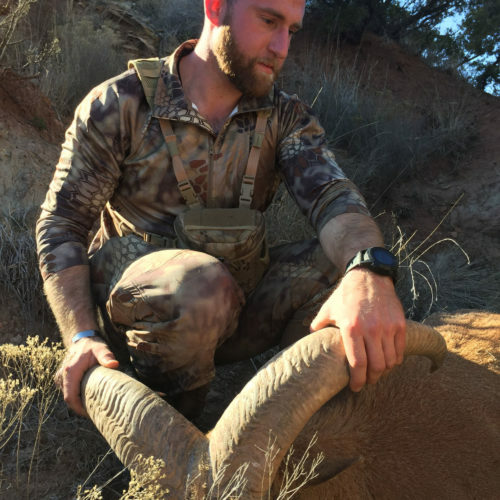 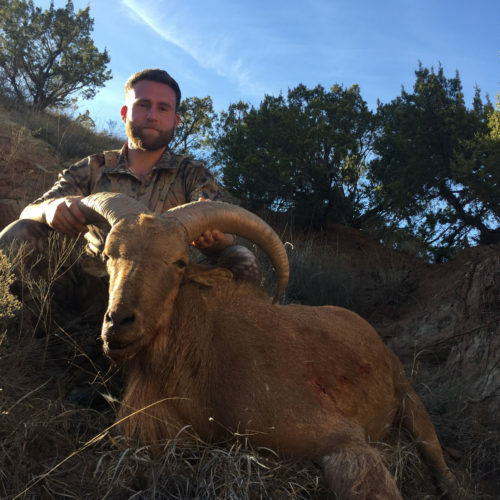 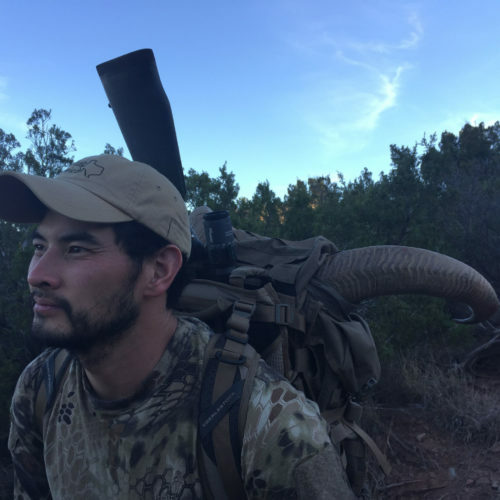 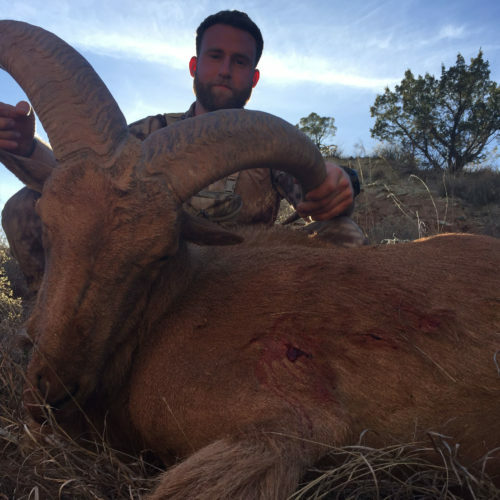 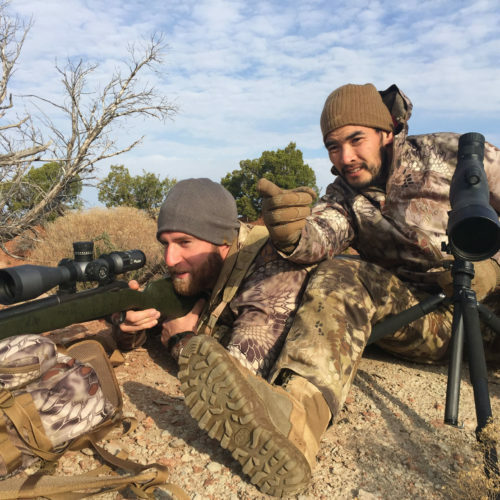 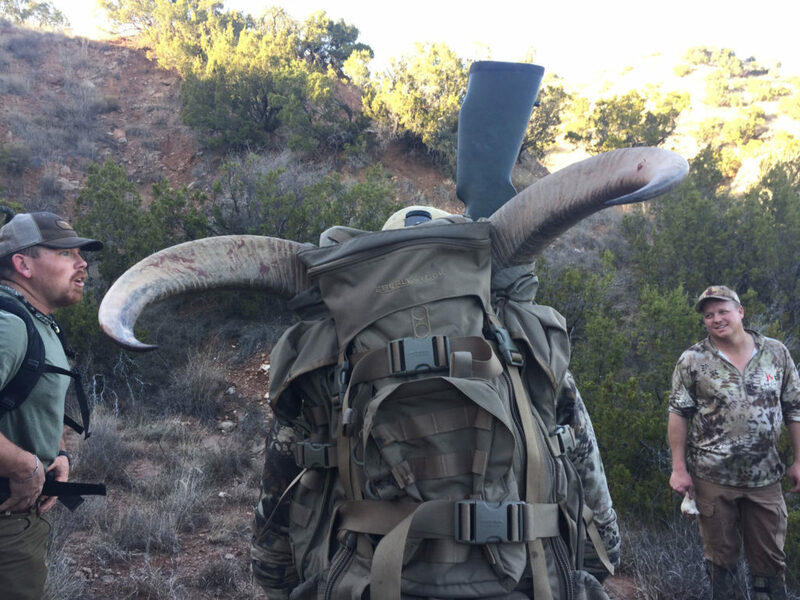 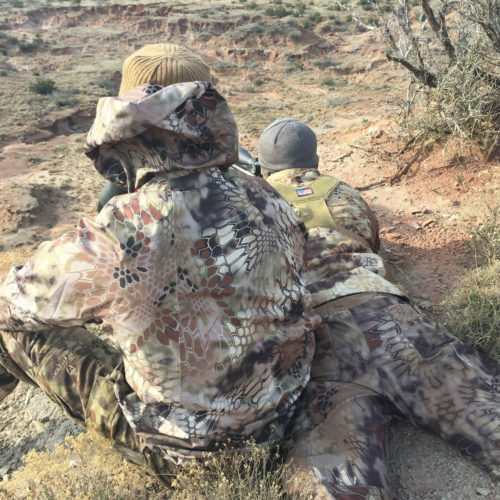 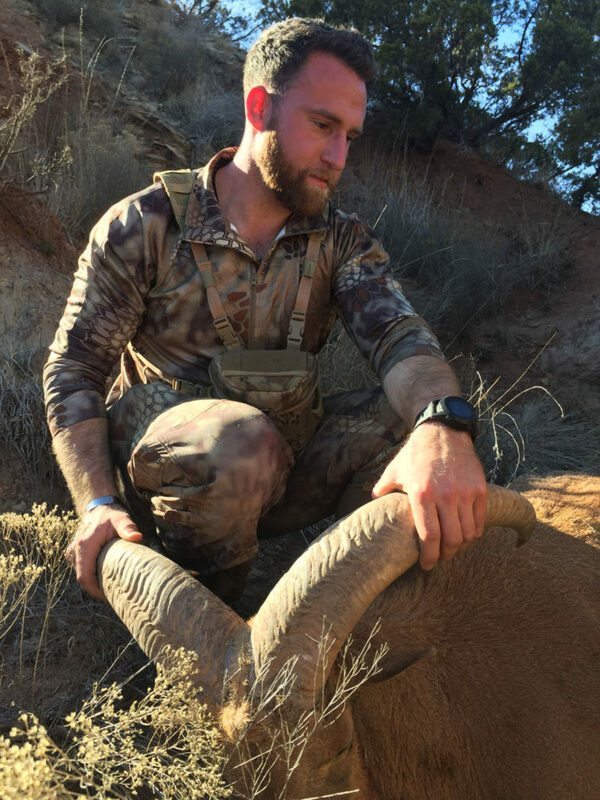 American Hero Adventures will be taking 3 Heroes to northwest Texas to hunt free range Aoudad Sheep thanks to our partners at Red Rock Outfitters. 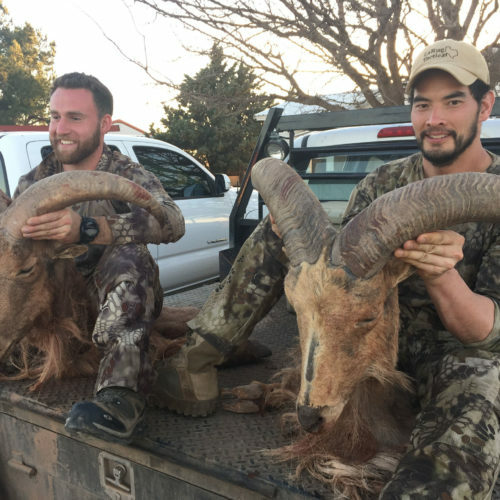 These brawly beasts have keen eyesight and impeccable hearing. 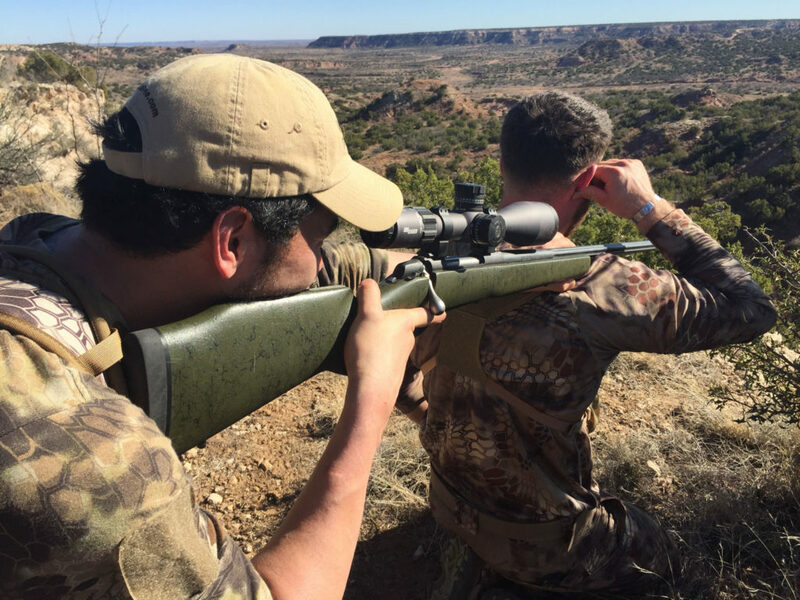 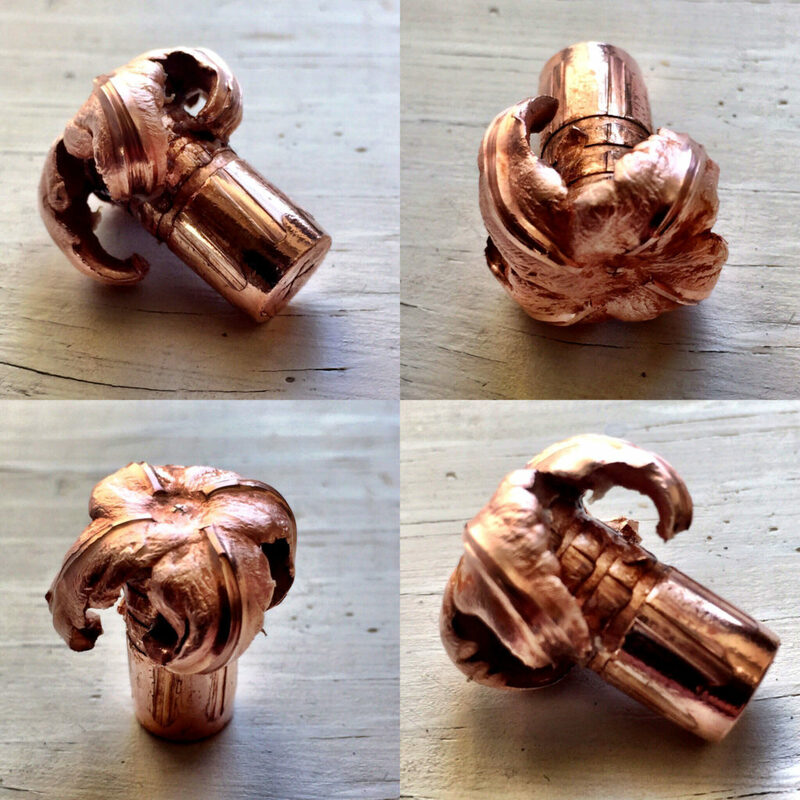 Shooting long range and being mindful of your noise is going to be crucial for a successful hunt.